Mixer Tip for 2 oz. 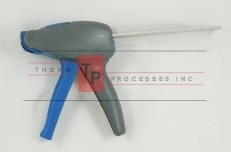 Cartridge, Therm Processes, Inc.
Static mixer tip for 2 oz. 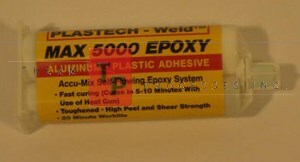 Epoxy cartridge.